The comfortable and modern classrooms augmented with presentation boards and audio-visual equipments provide the most conducive environment for debates and presentations. The spacious classrooms ensure an atmosphere for lengthy learning hours. Our modern computer lab consists of the latest machines facilitated with Internet. The lab is regularly updated with the latest hardware and software to suit industry standards. The computers are networked & secure and augmented with peripherals like printers, scanners and other peripherals. 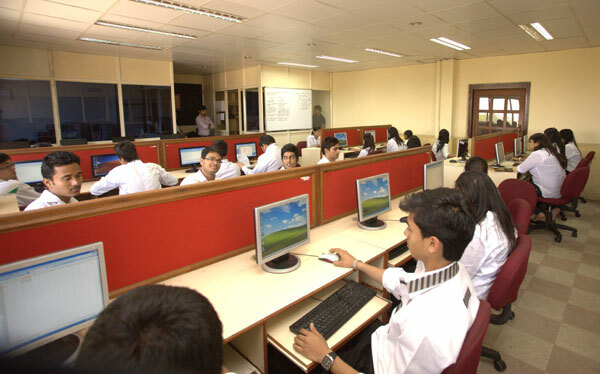 The computing facilities are powered by the latest in technology making the learning process revealing. The software enables students to effectively learn diverse technologies, data analysis, programming, databases and web technologies. 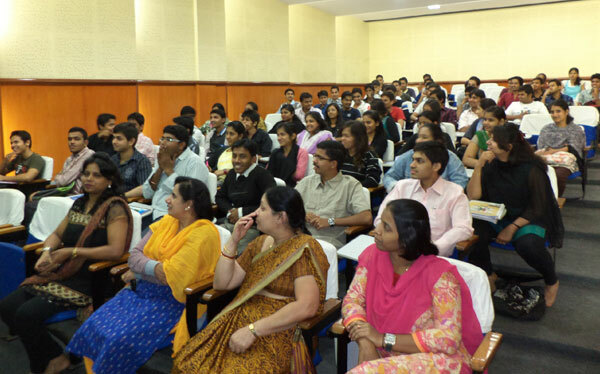 The intranet is used as a medium of communication for both students & faculties and for easy transfer of data. Our libraries are knowledge resource centers that cover all aspects of your course requirements, research and beyond. The library connects you to the world of knowledge where you are inspired on making dreams come into reality. Never Keep your stomach empty, and ensure what you fill it with is both, nutritious and safe. Having said that, we also would like to add another fact that cafeteria also gives you some really lip - smacking treat, for you to sit once in a while. The Adarsh Cafeteria is one such place where students hang around during their break or off periods and have a fun time. The Cafeteria has become a social interaction joint for the student populace where they can eat and drink anything and everything which ranges from 150 different mouth watering servings at an incredibly low cost yet without compromise on quality.